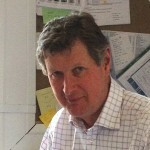 Jonathon has worked in the shipping industry since 1971, originally in his family shipping business in Liverpool. He established IML in 1989 and for the past 20 years has travelled extensively developing contacts especially in the Middle East. 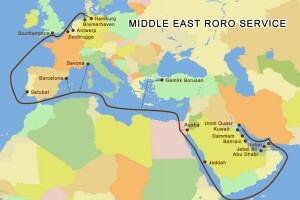 Will has been involved in the RoRo Shipping business since 2008. After graduating from the University of Warwick he worked for a Ship Owner in London. More recently, prior to joining IML, he worked for European RoRo Operator DFDS in Denmark. 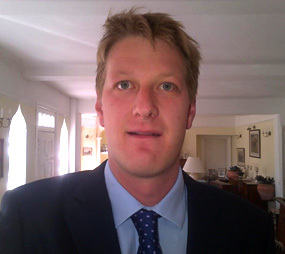 Will is a member of the Institute of Chartered Shipbrokers. 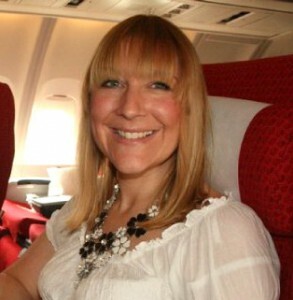 Susie joined IML in 1998 and has managed our Middle East RoRo service for the past 15 years . 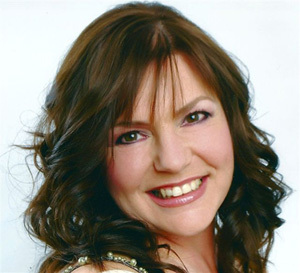 Please contact Susie with enquiries and bookings for the Middle East. 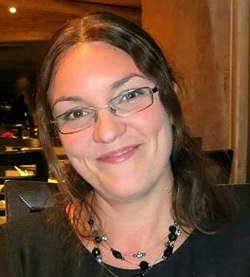 Catherine has been with IML for 10 years, she manages our operations to and from Africa and the Far East. Please contact Catherine for any related enquiries. Steph is a ‘relative’ newcomer to the team – only 7 years of service so far – she looks after IML’s short sea business and shipments to and from Europe and the Mediterranean.